Welcome to Roanoke Auto Auction, Inc. Serving car dealers since 1999, our weekly Dealer Only auctions bring new and used car dealer trade-ins, repo's and individually owed vehicles together with dealers from all over the valley as well as surrounding cities, such as Covington, Lynchburg, Bedford, Floyd and Blacksburg, We also have dealers who travel from as far away as Texas, West Virginia and Ohio. We have for auction on average between 45-60 vehicles each week, selling at least 65%. Formerly the location of Star City Auto Auction, entrepreneurs Loren D. Bruffey, Sr. and Loren D. Bruffey, Jr. purchased the site from bankruptcy in 1996. Already established businessmen and the owners of Cardinal Rubber and Seal, Inc. and Cardinal Tools, Sales and Service,Inc., in Roanoke, VA, they decided to expand their vision to include a completely new field of interest; that of vehicle auctioning. Loren, Sr. attended the World Wide College of Autioneering and graduated in 1999 and Roanoke Auto Auction was in business. Located at 1570 Underhill Ave. Roanoke, VA 24014, we are convenient to area dealers as well as those who travel Interstate 81, Rt. 460 and Rts. 220 and 221. 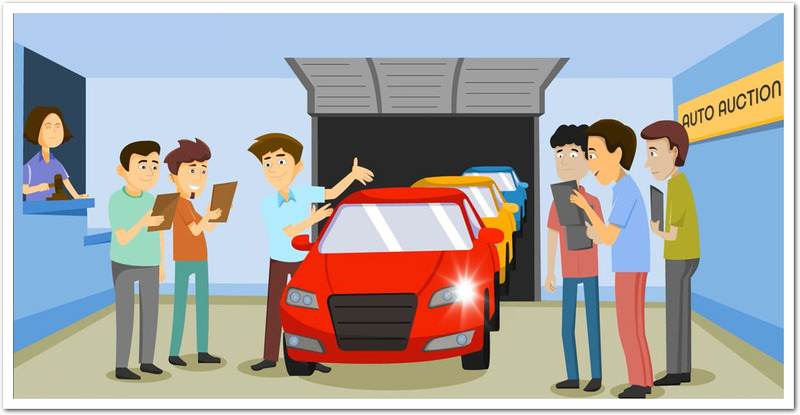 Pre-owned auto sales to the public vehicles can be viewed here on the website or on Craigslist under cars for sale by dealers, as well as many of the auto sales pages on Facebook. You are also welcome to come by the dealership anytime between 10am and 3pm Monday through Friday or call: 540-521-9576 and we will be happy to arrange a time to meet you. Give us a call! You'll be glad you did!